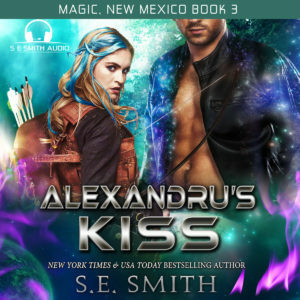 Category Archives for "Magic, New Mexico"
Alexandru Carson has a major problem and it isn’t with the woman who captured him – it is the fact that he can’t remember anything but his name. Confused by his inability to remember, he doesn’t know where he is or how he ended up in the middle of a forest that feels bizarrely alien to him. 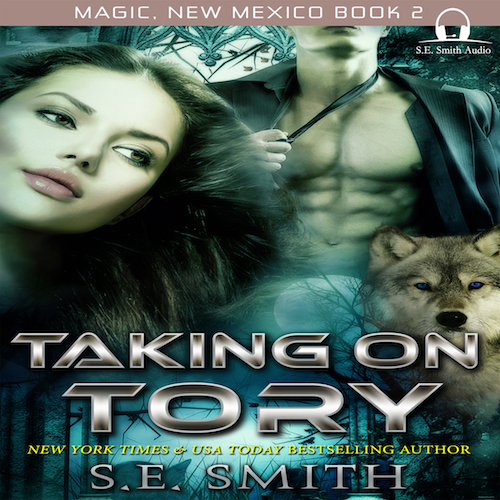 If being lost wasn’t bad enough, his fascination with and attraction to his captor is making the situation even more frustrating as he tries to unravel the mystery of what happened. Ka’ya Stargazer is an outcast among her tribe. Born with the mark of the Huntress, she is feared for her ability as a warrior even while she is a prisoner to the tribe who shuns her. When she discovers an injured man on a scouting trip, she is forced to make a decision that will change her life forever. 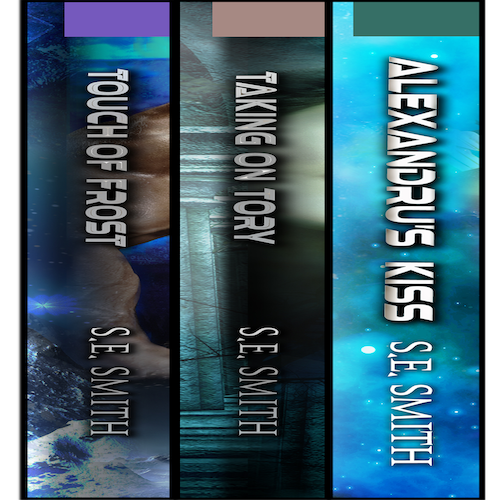 Alexandru’s kiss leaves Ka’ya craving for more than her life as a warrior. 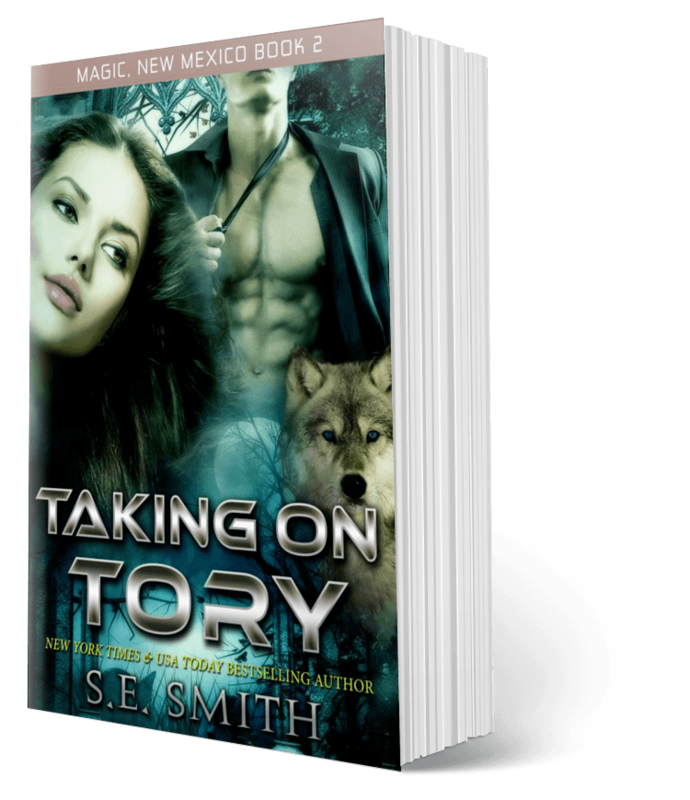 Yet, even as they grow closer, there are powerful forces threatening to rip them apart. 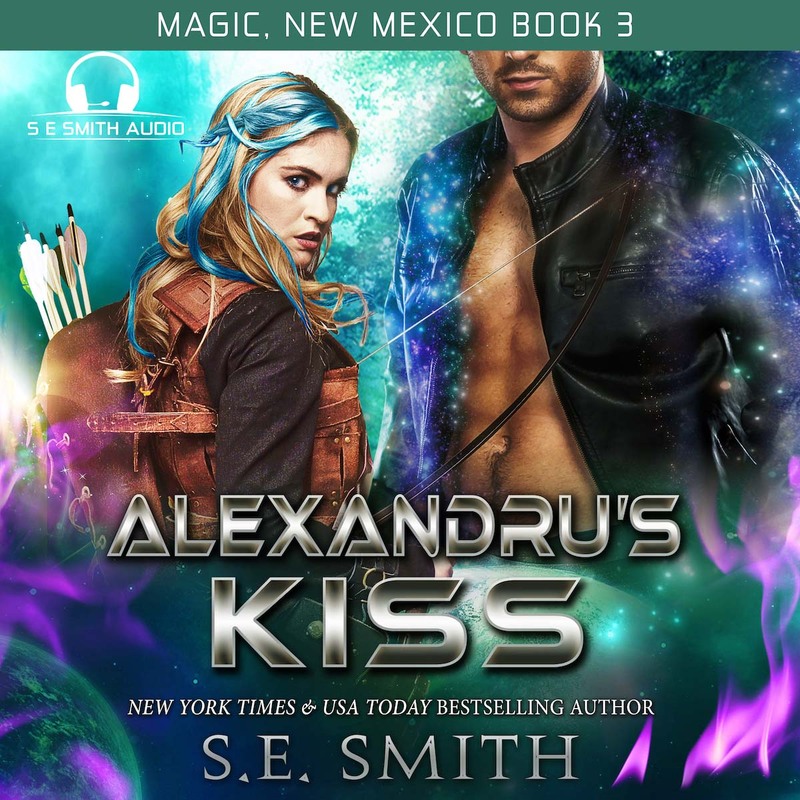 Will Alexandru accept Ka’ya’s claim on him, or will she lose him forever when he regains his memory and discovers he does not belong in her world?